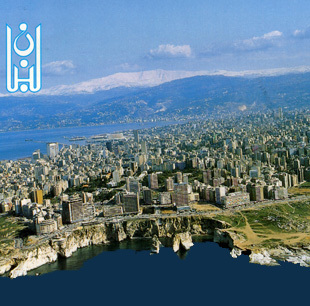 Le Liban. Paris: Seuil, 1969. Guy Levis-Mano. Paris: Seghers, 1974, 1990.